Since the reciprocating screw injection molding machine was patented in 1956, the injection molding process has developed into the most important processing tool for the plastics industry. They are used in the housing of electronic products, housewares, medical equipment, CD disks, and even the manufacture of kennels. Injection molding is used to make pallets, toys, crates, buckets, thin-walled food containers, promotional beverage cups, lids, and bottle caps. The injection molding process involves melting the plastic in an extruder, injecting the plastic into the mold with an extrusion screw, and cooling the plastic in the mold. In the injection molding process, since the profit margin is usually below 10%, speed and stability are the most critical factors for success. 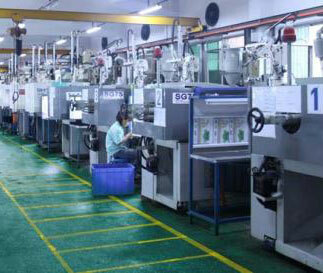 injection molding companies can increase productivity by reducing the molding cycle. 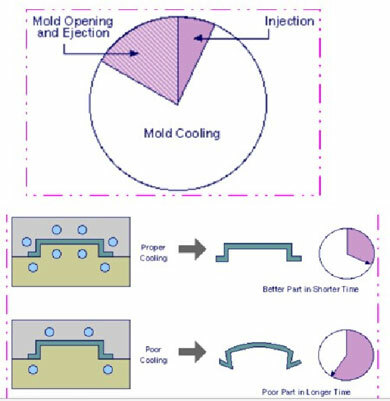 This molding cycle is the sum of the melted plastic, injection, cooling, and demold time. 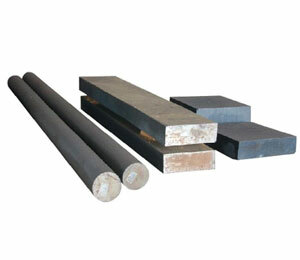 Production can also be increased by using large molds that can produce multiple parts in one molding cycle. This type of mold is called a multi-cavity mold. The same important factors as the output. By carefully controlling the plasticizing temperature, the plasticizing pressure during filling, the filling rate, and the cooling process, the process stability can be maintained. The above four injection molding process parameters interact with one another and are very useful for understanding process variations and solving problems. Although these process parameters are suitable for almost all injection molding processes, the processes used in each workshop will differ depending on the application, the choice of materials, and the preferences of the injection molder. 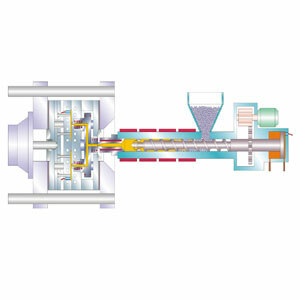 When injecting thin-walled products, the material must be injected into the mold as quickly as possible to prevent freezing before the mold is filled with material. The current state-of-the-art in resin and plastic machinery technology in this area is almost always aimed at a faster and more convenient filling process. In addition to reducing the molding cycle through a better mold filling process, injection molders can also reduce costs by using thin-walled molds or larger molds with a larger number of mold cavities. The thin-wall molding process requires the injection molding machine to complete the filling process within one second, and the machine itself can support large, multi-cavity molds. Thin-walled lids and thin-walled containers are generally small, so their mold can make more than 100 lids at a time.